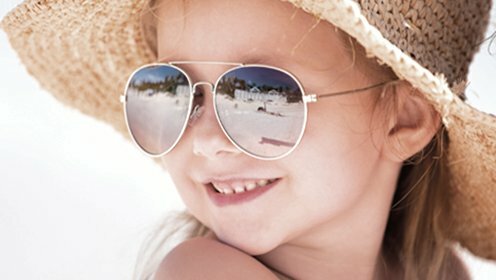 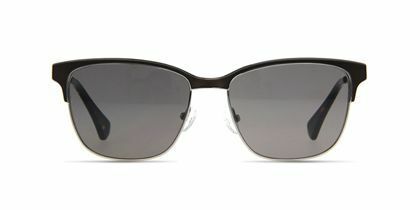 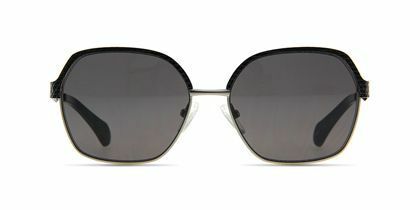 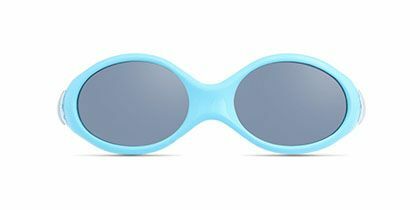 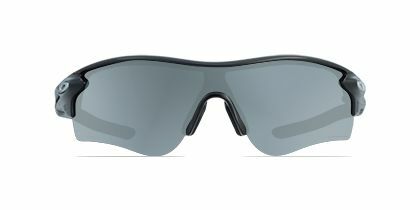 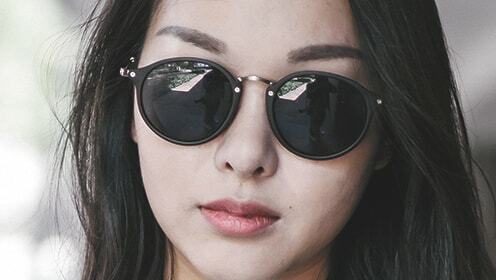 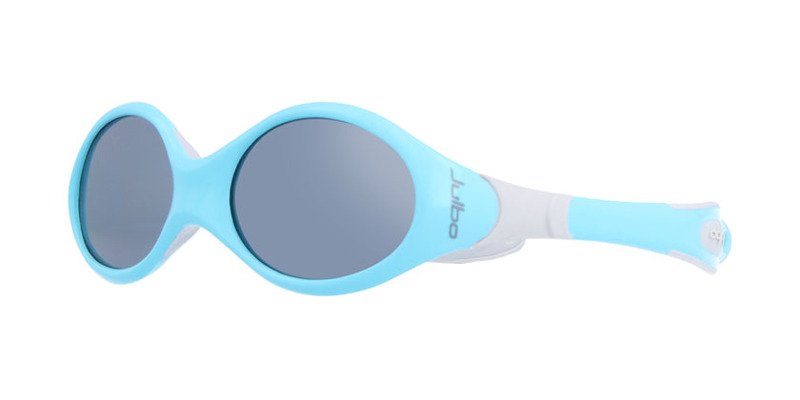 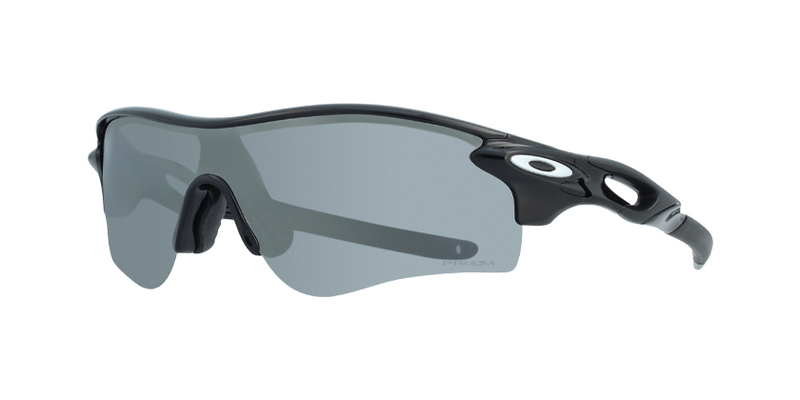 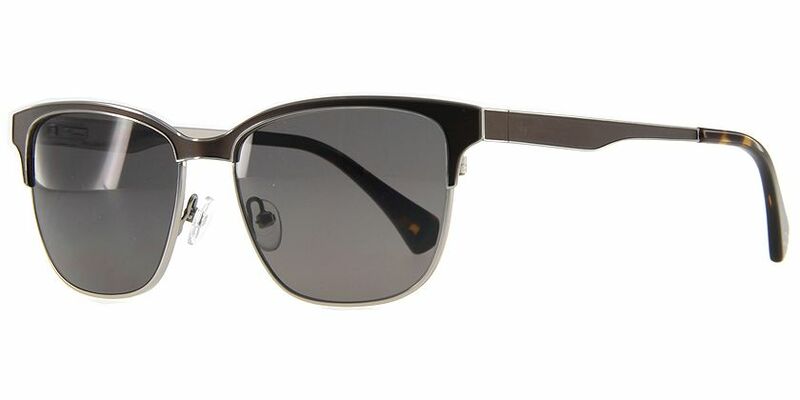 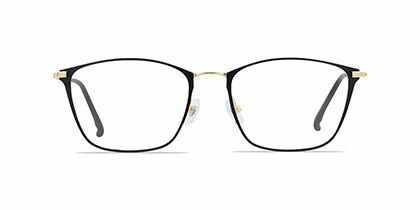 The Carrera eyewear collection highlights the authentic and distinctive personality of the brand to innovate the latest trend for adventurous individuals to fashionably think forward. 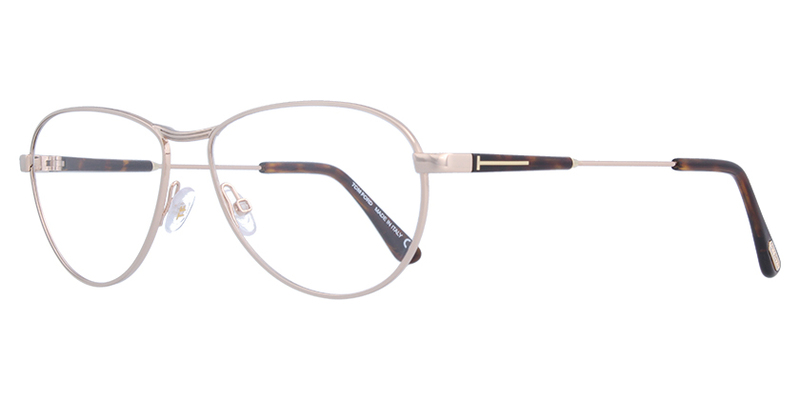 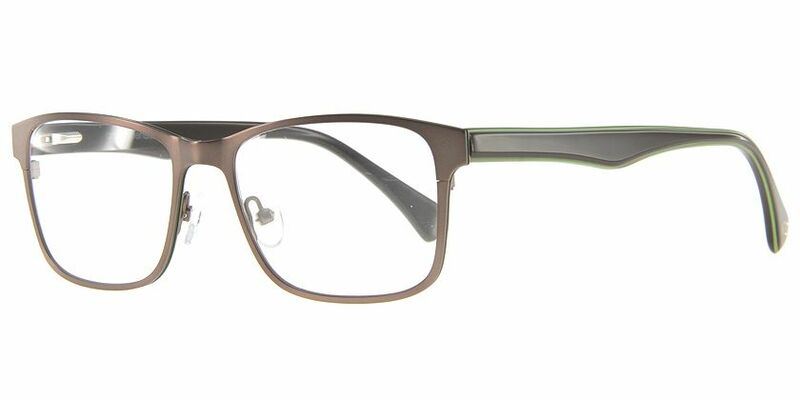 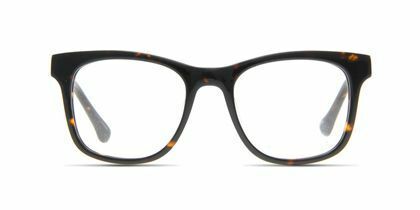 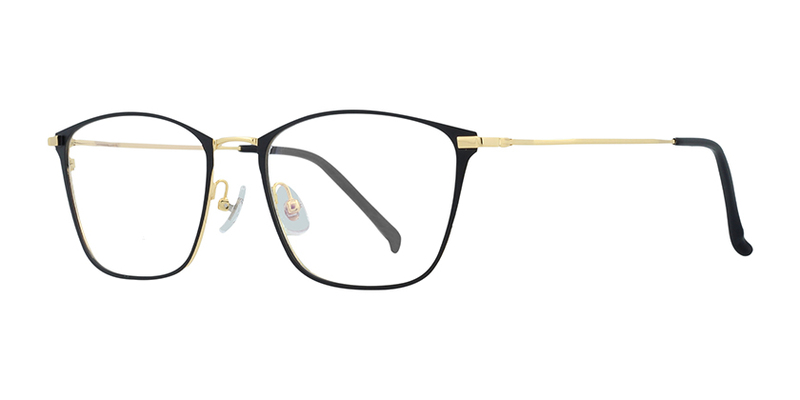 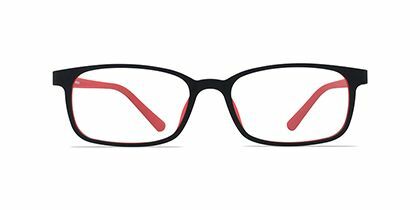 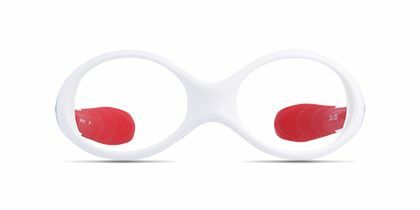 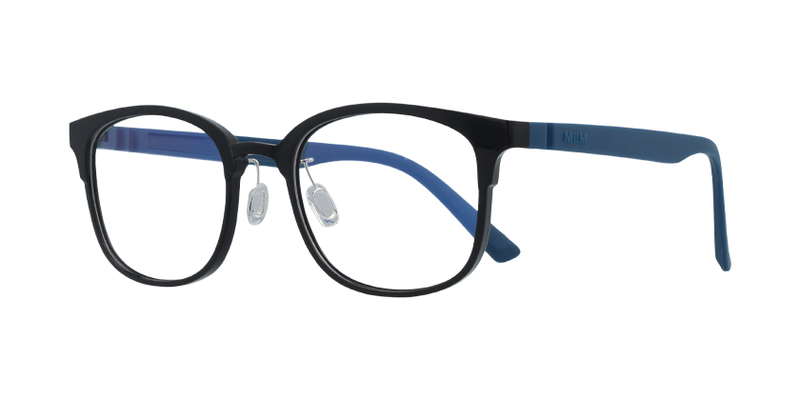 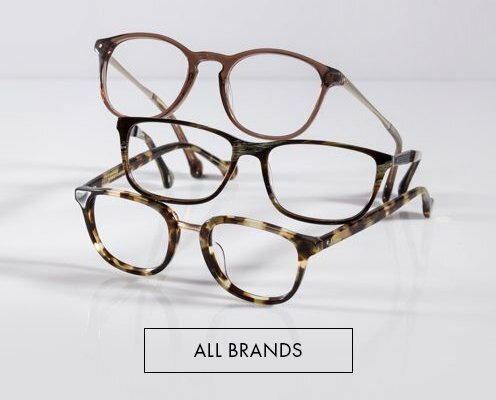 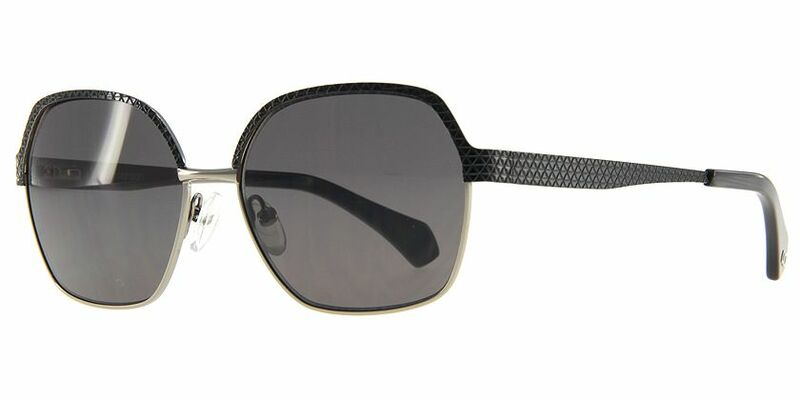 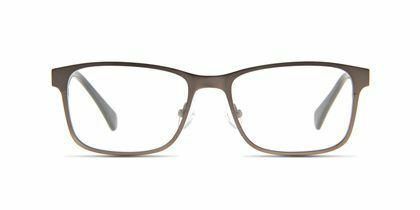 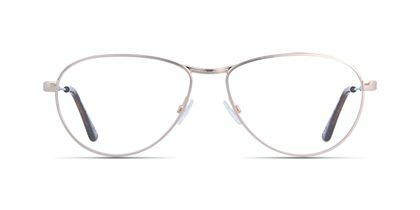 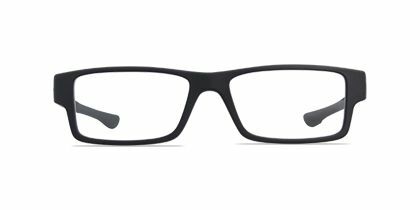 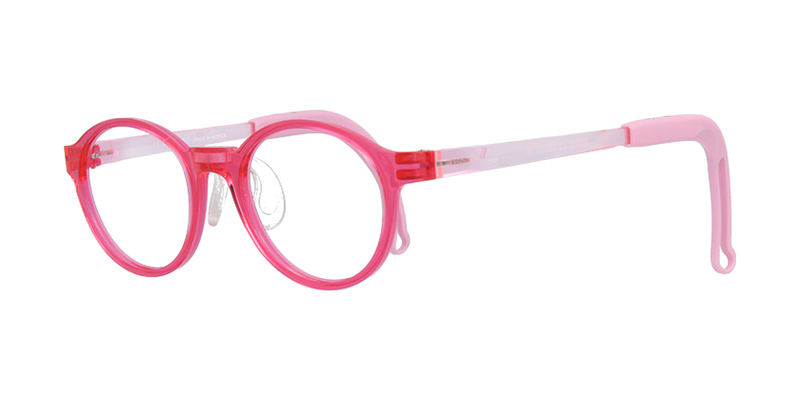 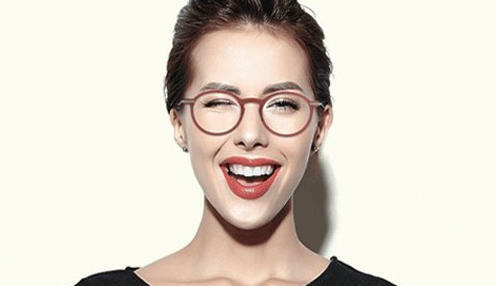 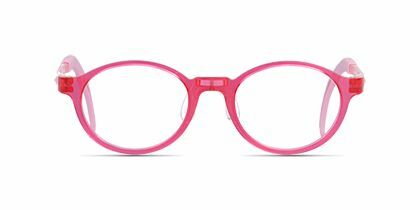 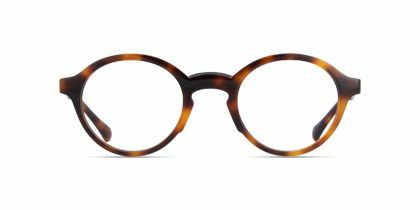 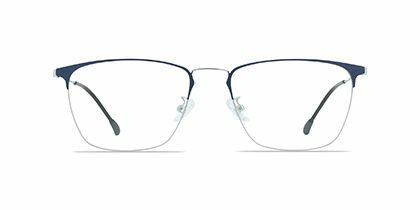 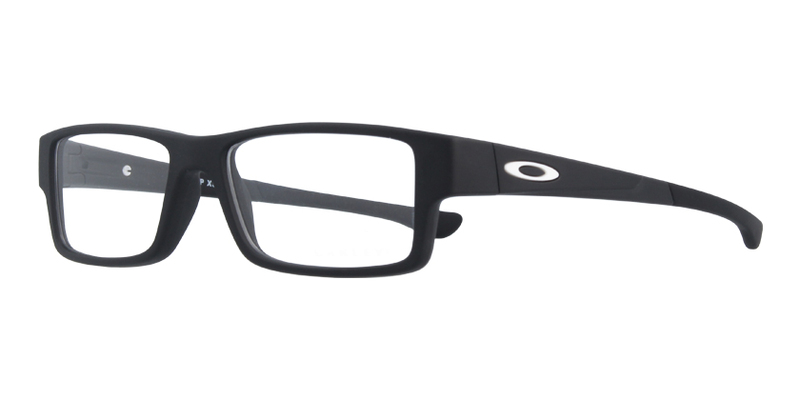 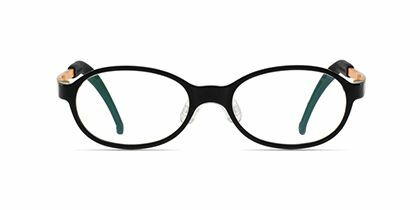 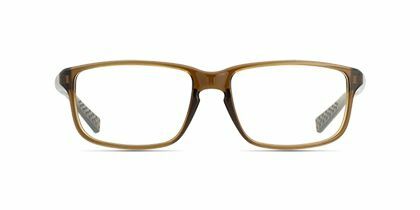 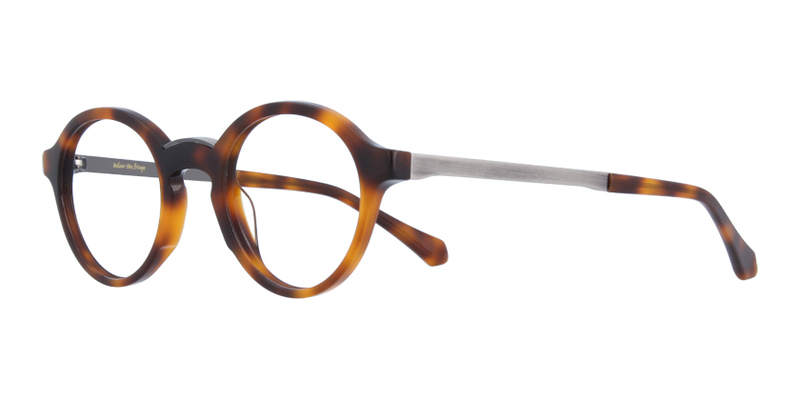 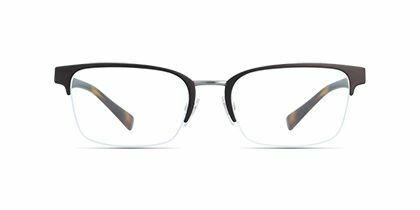 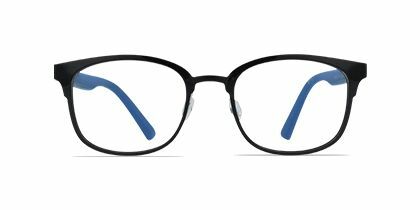 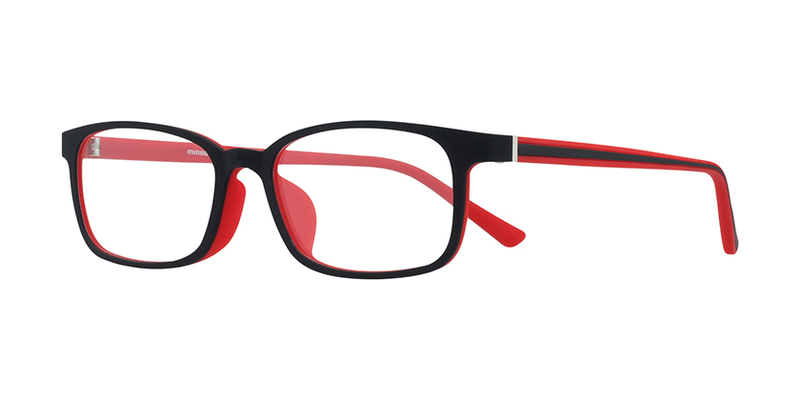 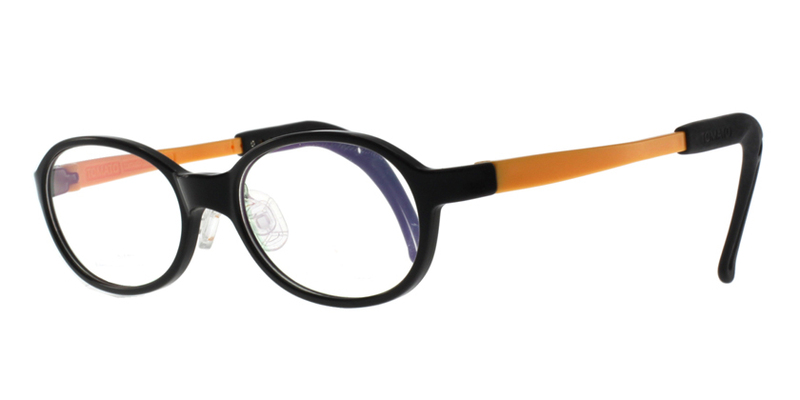 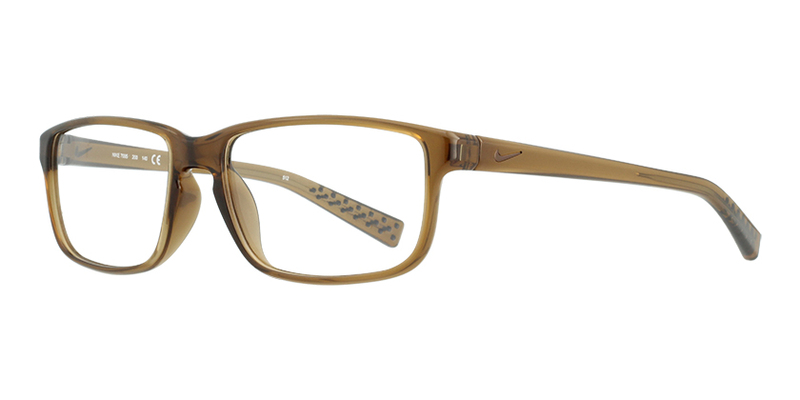 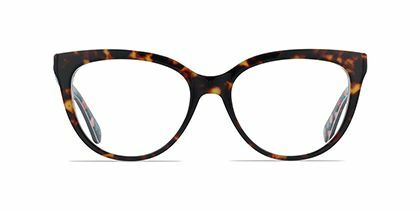 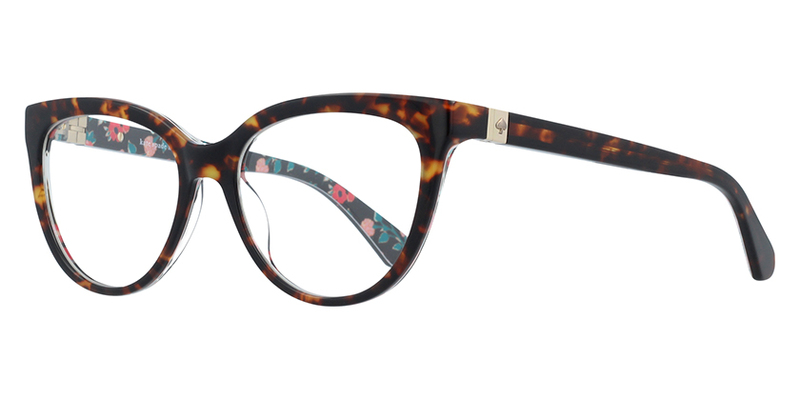 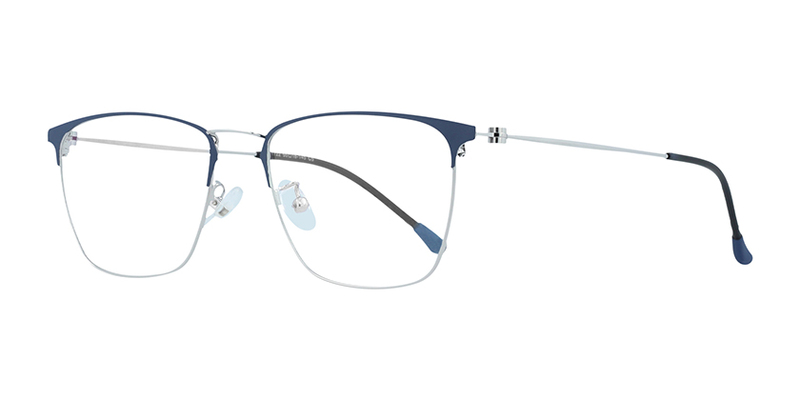 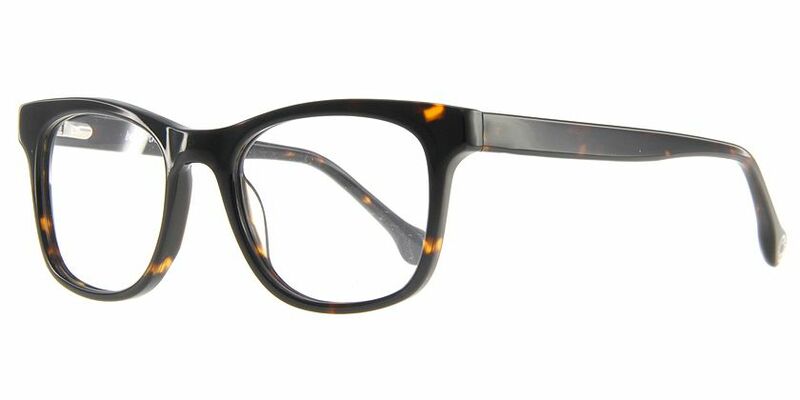 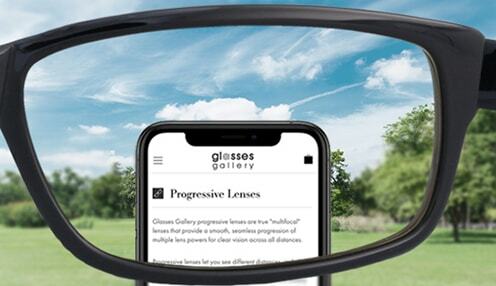 These pantos eyeglasses in black with special detailing on the end pieces all the way across to the white ear pieces offer both a subtle and witty look. 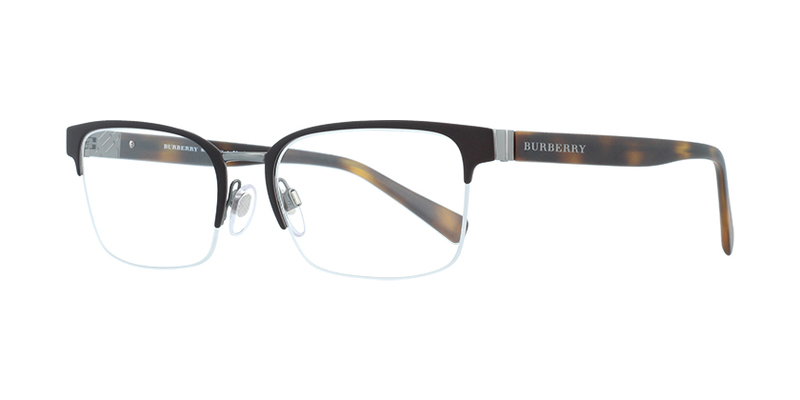 This pair shows off your snappy style that is destined to draw countless envious looks, the best way to jazz up your everyday life.